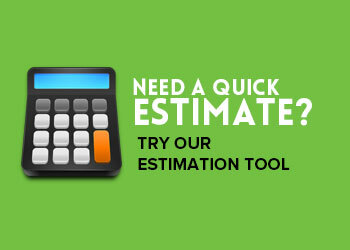 Use this simple Flex MSE estimation sheet to estimate the number of Flex MSE units you will require for your project. 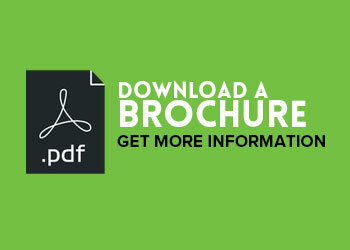 If you’d like a more in-depth estimate please fill out our Project Inquiry Form and someone from our Team will contact you to discuss your project. Flex MSE units are available as empty units, ready to fill, and as prefilled units, ready to install. Ask your local Dealer for pricing on both. Your local Flex MSE Dealer can also provide any additional materials, accessories and add-ons for your project, even if they’re not Flex MSE related! Ready to buy? 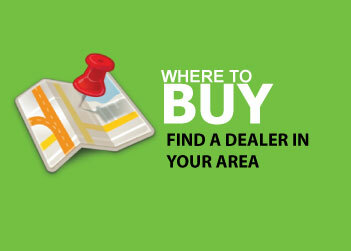 Find a Dealer in your area.